process millions of work orders every year. 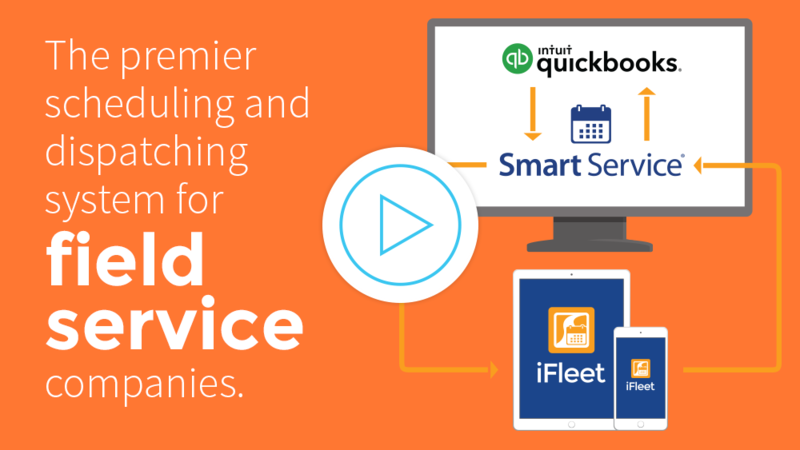 When it comes to field service management software, there’s no substitute for Smart Service. This program adds scheduling, dispatching, routing, job notes, equipment information, service histories, and workforce tracking directly to QuickBooks. Smart Service allows the world’s field service businesses to keep all of their administration in one convenient software system. If your company regularly sends workers into the field, consider filling out the attached form for a free demo of Smart Service. Nothing would delight our team more than showing you all the ways our business can start helping yours. Don't you want to simplify your job process? Enter your email for a free guide!